Study finds unique 'molecular signature' for often-misdiagnosed disease. The discovery could be an important turning point in care of patients with a disease that is frequently misdiagnosed or undiagnosed, leaving them without proper care and advice on managing their chronic pain and fatigue, said lead researcher Kevin Hackshaw, an associate professor in Ohio State’s College of Medicine and a rheumatologist at the university’s Wexner Medical Center. We found clear, reproducible metabolic patterns in the blood of dozens of patients with fibromyalgia. This brings us much closer to a blood test than we have ever been. Researchers examined blood samples from each participant using a technique called vibrational spectroscopy, which measures the energy level of molecules within the sample. 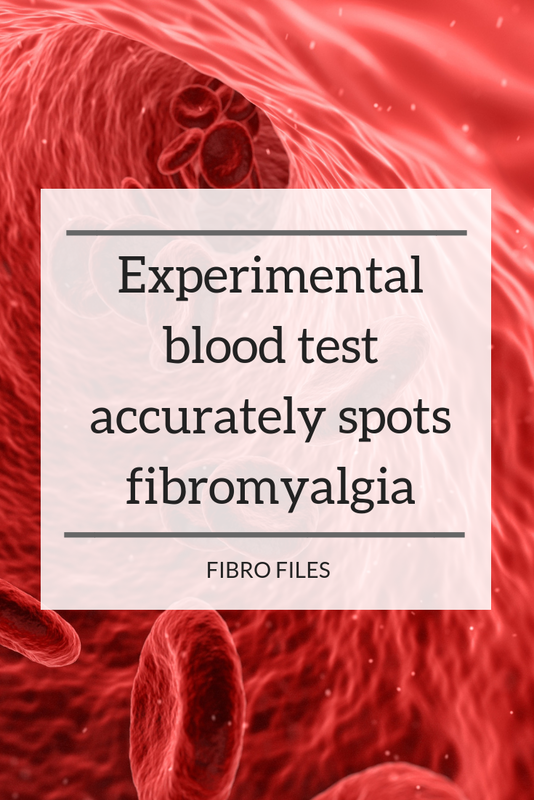 Scientists in Rodriguez-Saona’s lab detected clear patterns that consistently set fibromyalgia patients’ blood sample results apart from those with other, similar disorders.First, the researchers analyzed blood samples from participants whose disease status they knew, so they could develop a baseline pattern for each diagnosis. Then, using two types of spectroscopy, they evaluated the rest of the samples blindly, without knowing the participants’ diagnoses, and accurately clustered every study participant into the appropriate disease category based on a molecular signature.